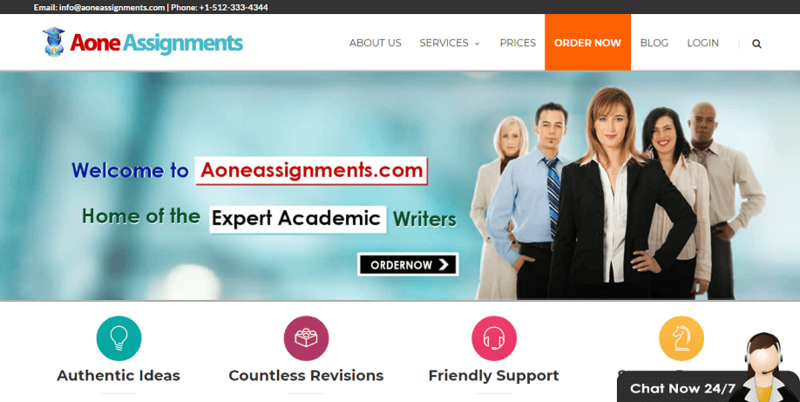 If you’re looking for expert writers to help you with your custom essay writing tasks, the chances are you’re looking for a service website that ticks all the boxes. Of course, you’re going to want a service that’s accurate, comprehensive, well-priced and provides exactly what you’re looking for. However, there are plenty of services out there that claim to offer this kind of service, so how do you know which one is best to choose? 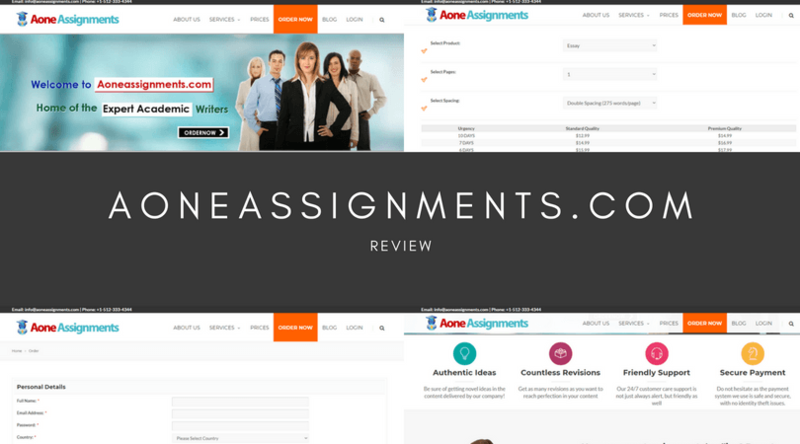 To help you make this important decision, today we’re going to focus on A One Assignments to see what it can offer for you and whether it’s the safe, reliable and legit service it claims to be. At first glance, the list of services that are on offer seems rather limited. In fact, in the Services drop-down menu, there are only four listed, followed by a selection of basic and broad subjects. This is quite disappointing for anybody looking for a more complex style of assignment. However, if you’re looking for a basic essay, homework completion or term papers, this service should be able to provide. The easiest way to work out a quote for your written assignment is using the pricing calculator on the homepage. This is an easy to use calculator which seems really accurate. The service uses a basic price-per-page method but doesn’t seem to include any extra services, just your paper. 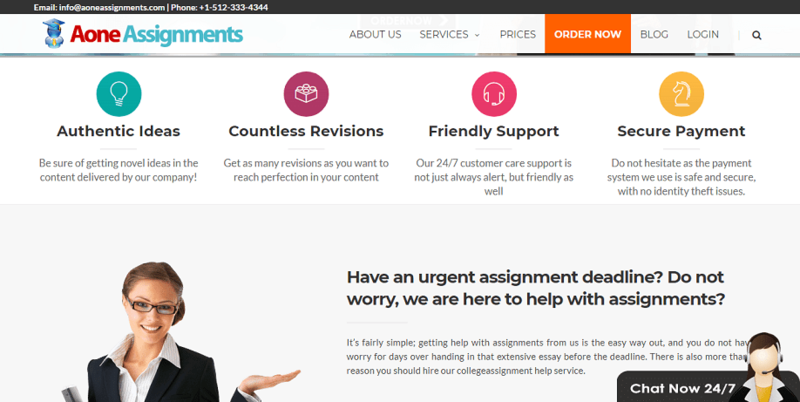 To give you an idea on what AOneAssignments.com’s pricing is like, a ten-page essay that’s single-spaced with a 5-day deadline and then written to a premium quality is going to set you back around $379.80. This is a huge amount of money, and not suitable for a student on a tight budget. Whereas we spoke about ordering a premium quality essay, there’s no indication on what the difference is between the standard and premium quality, but we assume the best results come from the premium quality. Unfortunately, there’s no obvious thing you can look at to tell the difference. There are no reviews on the website, or very many online which may me believe that the website is rarely used. There’re also no samples available, making it impossible for you to judge the quality of the content yourself. Whether you’re trying to make an edit to your order, ask a question, or you’re looking to request a refund, you’re going to need to get in touch with AOneAssignments customer service team. However, this seems to be easier said than done. While there is a 24/7 live chat available, this seems to be the only form of communication they have. There’s no contact page, no social media links, no phone numbers, no email address, no Skype contact, or a physical address. There’s no way of knowing how long the people are going to take to reply, how quickly they’ll deal with your problem, or what happens when they get really busy. None of this is ideal if you’re looking for quick and immediate assistance. All in all, A One Assignments leaves a fair bit to be desired. While the pricing is slightly high, the content variable, the lack of customer service options, perhaps the most important element to consider, is appalling and is in need of some vital investment. 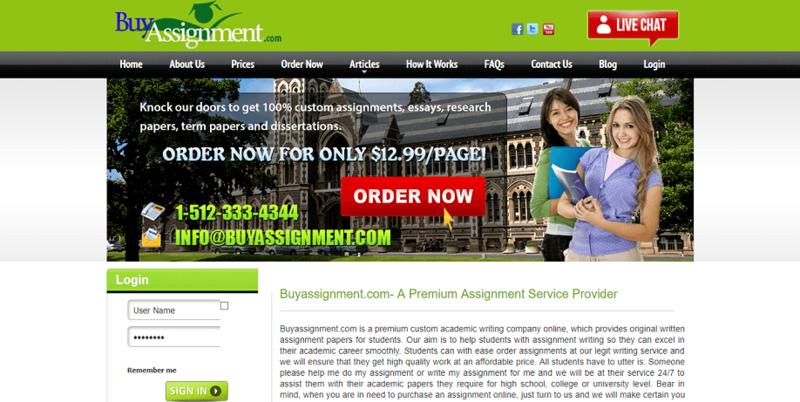 If you’ve been looking for a custom essay writing service to help fulfill your assignment needs, you may have come across Buy Assignment, a service that claims to be able to help you complete your written academic assignments on time and for an affordable price. Of course, if you’ve been on the website, you’ll already be aware of its dated and complex interface, but if the quality is good, why not use it? Today, we’re going to find out whether it’s worth the risk. Judging by the homepage, there are a really limited number of services available; around 12 in total. This selection ranges from standard essays and PowerPoint presentations to resumes and research papers, but this is all that seems to be on offer. 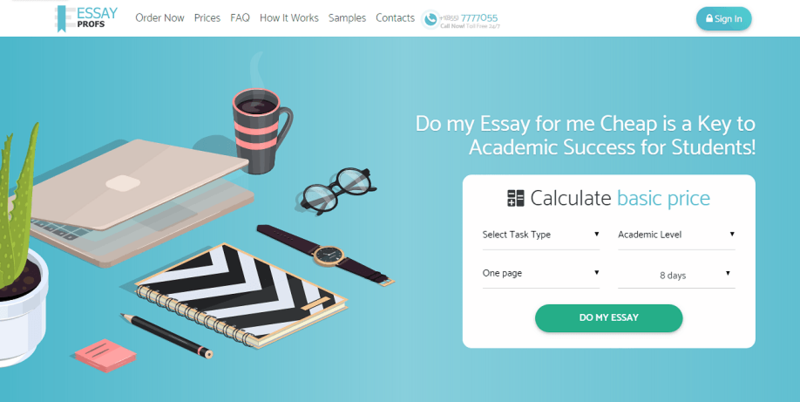 When you consider the fact that the leading custom essay writing services can offer in excess of 50+ services, this range can feel rather restrictive, especially if you’re forced to take your business elsewhere. Of course, the next most important aspect you’ll want to consider is the price that the service is going to cost you. 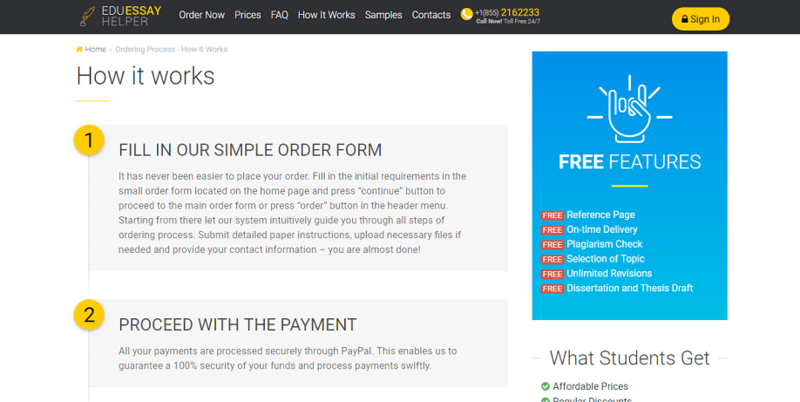 You can work this out based on the information given to you in the pricing list which can be found on the pricing page. To give you an idea on what pricing is like, a Premium Quality 5-page essay (single-spaced) with a 5-day deadline will set you back $189.90. 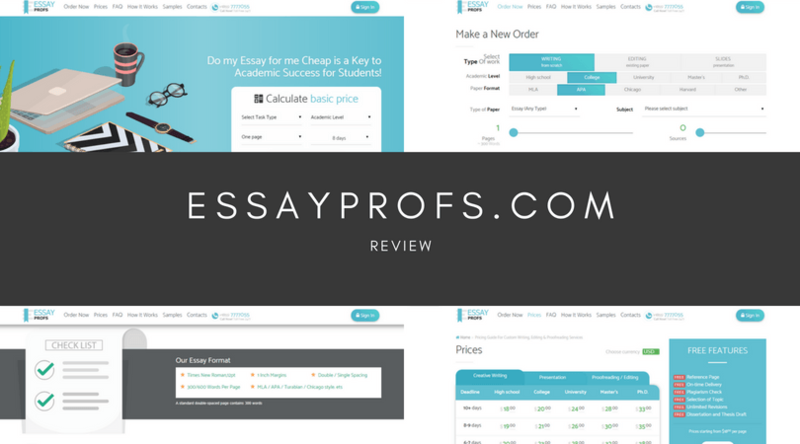 This is super expensive, more than the majority of other custom essay writing services, and it may be far too much for a student on a budget. If you’re paying for such an expensive service, the chances are that you’re going to expect an extremely high-quality when it comes to content, but this might not be the case with BuyAssignment.com. You can easily judge the quality of the content yourself since there’s a list of articles you can read under the article page. However, this content is basic at best, and there are plenty of grammatical mistakes and poor sentence structure that’s typical with non-English writers. While the information is decent and well-researched, it’s let down by this lack of attention to detail. Whether you’re making an edit to your order, simply want to ask a question or requesting a refund, you’re going to need to get in contact with the customer support team. However, there is only a limited number of methods to do this. On the contact page, you’ll find a US-based phone number, a single department email address and an email form (which leads to the same address). There is also a live chat feature, but this seems only to be operating at certain hours of the week. Unfortunately, the site doesn’t say how quickly they’re going to be able to help you, or how long it takes for them to reply; which is not ideal if you require urgent assistance as soon as possible. All in all, I’m left rather disappointed when it comes to BuyAssignment. With a limited number of services, high prices and a really restrictive range of customer service contact options, there are definitely better options out there. As a student, there’s probably going to be a time in your life where you need the help of a professional custom essay writing service. The workloads in the modern-day are so challenging, and in most cases, simply impossible if you’re trying to live a healthy and balanced life. Pro Writing Service claims to be one of those safe, legit and reliable writing services that you can trust. However, when it’s your hard-earned money at stake, and your grades, you’ll want to make sure. So you make the right decision, today we’re going to explore the ins and outs of the service to see if it’s right for you. 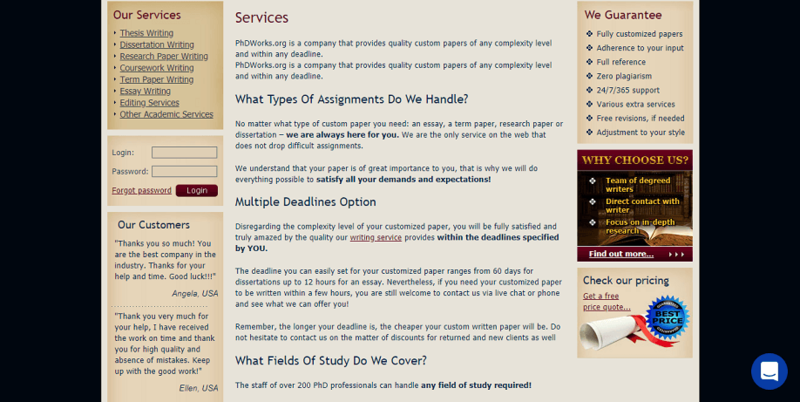 ProWritingService.com claims to offer a range of complete custom essay writing services, but in fact, what they do actually offer is rather hard to find. There’s no dedicated services page, nor a list of services so you can see what’s available. The only way to really find out is to make your way through the order process, in which you’ll find a list of around 30+ services. Many of these services are basic essays and term paper-related, meaning there’s no real access to niche or complex assignment types. 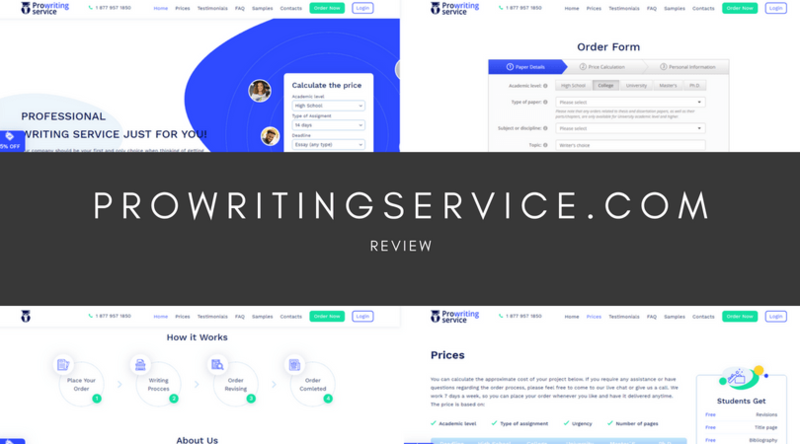 Where there is no services page, there is also no pricing page, which makes it incredibly difficult to find how much your assignment is going to cost easily. As a student on a tight budget, this seems to be an important element of their service they’re missing. The only way to find out is to make your way through the order form, yet again. To give you an idea on what prices are like; a University level essay that’s single-spaced and ten pages long with a 3-day deadline will set you back a staggering $190. This is far too much to be an affordable service. Surprisingly, there is a testimonials page on the website, but this doesn’t give you any information whatsoever on what the service is like. The reviews are basic at best and contain no form of rating system. There is also a complete lack of dates, which means the reviews could be years old and no longer relevant. There is also a samples page where you can judge the content quality yourself. However, these examples are basic at best, written with standard information found online and simple sentence structures. Whether you’re requesting a refund, asking a question, or happen to want to make a change to your order, you’ll need to be able to get in touch with the company quickly. However, this might not be as easy as it sounds. On the contact page, you’ll find a physical address, a US-based phone number and a basic email address that handles all queries. There’s no dedicated pre or post-sales support, no live chat, or social media links, which makes it impossible to gauge how effective the customer support team are. I was disappointed by the service that ProWritingService offers to their customers. Besides having a website that provides little to no information on what they do, the content quality is weak, and the customer service options are really poor. You should probably avoid this site where you can. 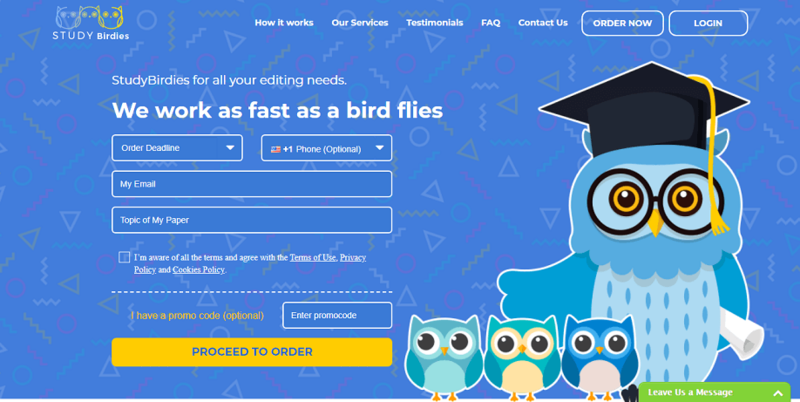 Claiming to be able to complete your work faster than a bird flies, Study Birdies is a custom essay writing service that aims to help students complete their assignments on time while helping them to get the grades they deserve. However, when you’re a student in a situation where you want to use one of these services, you’ll want to make sure you’re choosing a legit, safe and reliable one, rather than a website that’s more of a scam. To help you make the right decisions, we’re going to see want makes StudyBirdies.com tick. 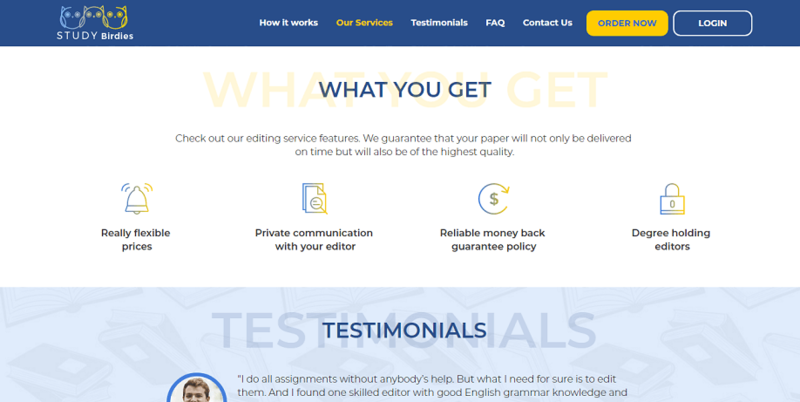 While this initially seems like a custom essay writing service, it turns out that this is just an editing service. Click the ‘Our Services’ tab, and you’ll simply be taken to a section of the homepage that describes how fast they can process your order. This does, of course, mean that you will have needed to have completed your assignment already, for it then to be edited by the service. If you’re looking for a service that can complete your work for you from start to finish, this is not the service for to you. It’s a shame that there’s no pricing page to be found anywhere on the website, making it a complex process to figure out how much you’re actually going to need to pay. The only way we could figure it out was by making our way through the order process; at least for the most accuracy. However, even going through the order form doesn’t give you a price, and you’ll have to wait for a writer to get in touch with you and quote you. A four-page essay with a five-day deadline costs around $25 per page, which is simply far too much for a student on a budget. StudyBirdies has made it incredibly difficult to judge the quality of the content that the website produces. While there is a testimonial section to the homepage, none of these reviews contain any dates or a rating system. This means the testimonials could be years old and no longer represent the service accurately. There’s also no samples page so you can judge the quality of the content yourself. Searching online, there are little to no reviews on the website, leading me to believe that this service isn’t used by anyone, or the reviews are completely negative. If you have a problem with your order, if you want to request a refund, or simply have a question you want to ask, you’ll need to be able to get in touch with the company. However, this is easier said than done. On the contact page, there’s only an email form to fill out with no indication on how long the company is going to take to reply. There’s not even a phone number or social media links. There is a live chat feature, but this operates during limited hours, and you need to hand over your personal details. 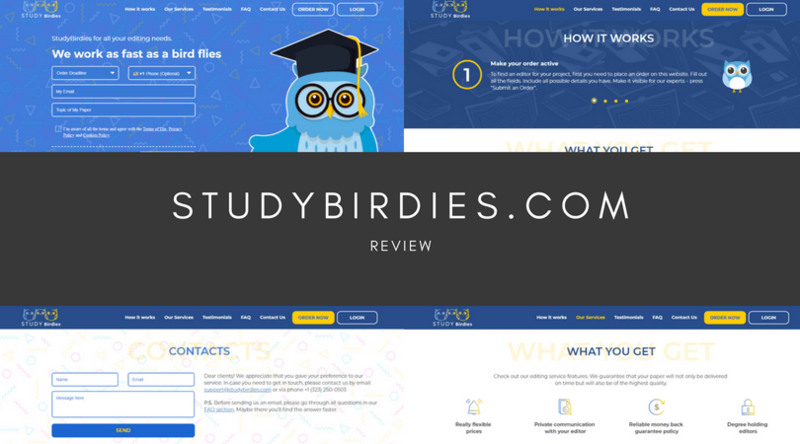 While Study Birdies at first glance seems like a really professional website, there’s so much room for improvement, and I’m left seriously doubting the quality of the service they provide. The content is expensive, the customer service options are poor, and there are simply better sites out there you can use. While there are plenty of custom essay writing services out there to choose from, there are, in fact, so many that it can be hard to know which one is right for you. 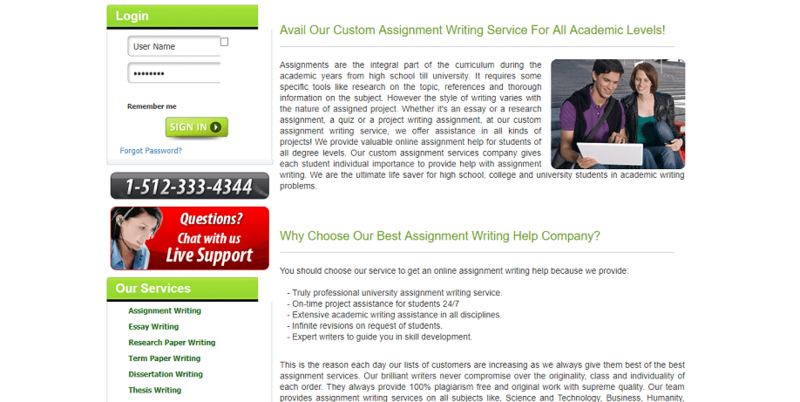 During your search, you may have come across Thanks For The Help, an assignment writing service dedicated to students. To help see whether this is the service you’ve been looking for, today we’re going to explore the ins and outs of the service, detailing everything there is to know so you can make the best decision for you. 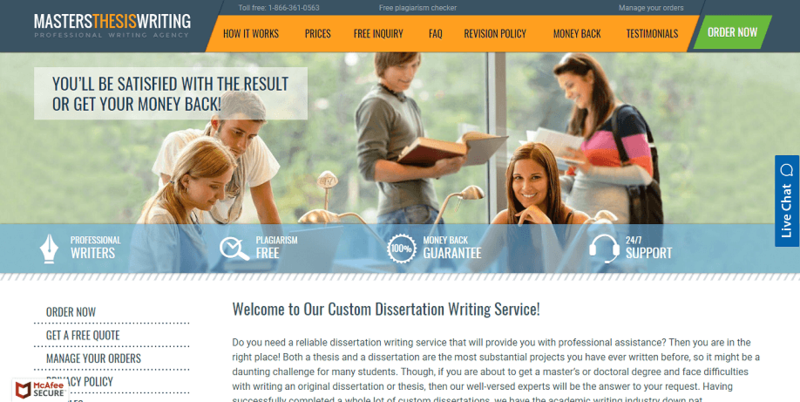 Unlike your traditional custom essay writing service, ThanksForTheHelp.com seems to switch between an assignment and study help services, and academic writing service, depending on which page of the website you’re on. While this may be beneficial to a lot of students, it’s also quite misleading, and you can’t be sure what you’re going to get. Taking a look at the Study Help available, it seems there are around four core services in total, many of which focus on tech-related subjects, meaning it may not be ideal for any students studying outside of this area. If you do happen to find the bill and find the service you’re looking for, you’ll next want to know how much it’s going to cost you. Like other writing services, it seems like this is worked out on a price-per-page basis. However, to receive an accurate quote for how much ThanksForTheHelp is going to charge you, you’ll need to place an order, along with all your personal information, in order to receive a free quote. Not only does this mean they can charge you whatever they want, but they also have your personal details, and there’s no info stating that they won’t sell this to third-parties. It’s incredibly difficult to judge the quality of this service. There are no testimonials or reviews to be found anywhere on the website. There are also no samples pages, so you can read through a copy of the content yourself. There aren’t even many online reviews on trust websites. This just screams out the fact that this website is barely used, if at all. Without the ability to judge the quality of the content, you don’t want to risk paying money for something you don’t know what it’s going to be like and whether it’s suitable. If you do decide to use the website and you want to make an edit to your order, ask a question or request a refund, you’re going to want to get in contact with the customer service staff. However, this might be easier said than done. While there’s an automated live chat, this will simply refer you through to an email form. There’s also the direct email address and a US phone number, but that’s it. There’s no social media links, no pre and post-sales support, no Skype or international support for those outside the US. All in all, Thanks For The Help leaves a lot to be desired. With a mysterious quality of the content they’re producing, a complete mystery as to the pricing system and a lack of customer support options, using TFTH is a risk on your behalf. 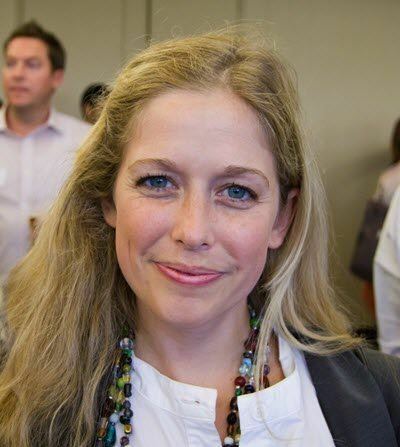 PhDWorks.org Review – Is It Safe? Writing a Ph.D., or any other kind of academic writing assignment, is hard work. When you add in everything else you need to do in your life, including other assignments, the stress can become overwhelming, and you end up looking for someone who can help. PhDWorks.org is one of those helplines. 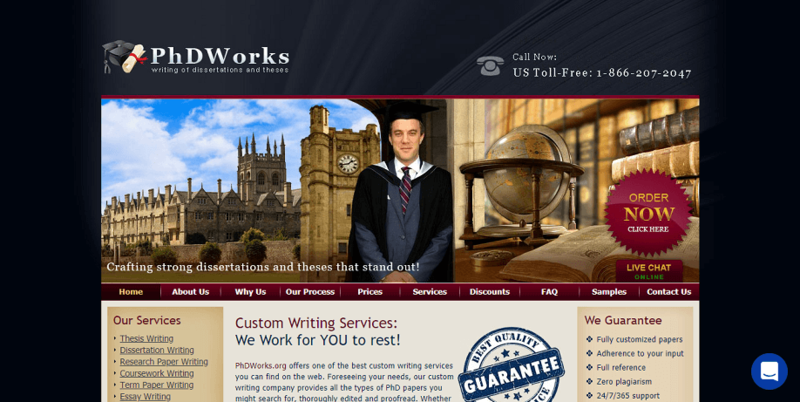 PhD Works is a custom essay writing service that claims to be able to help with any of your academic writing needs. Today, we’re going to find out whether this is a safe and legit service, or whether it’s an illegal scam. 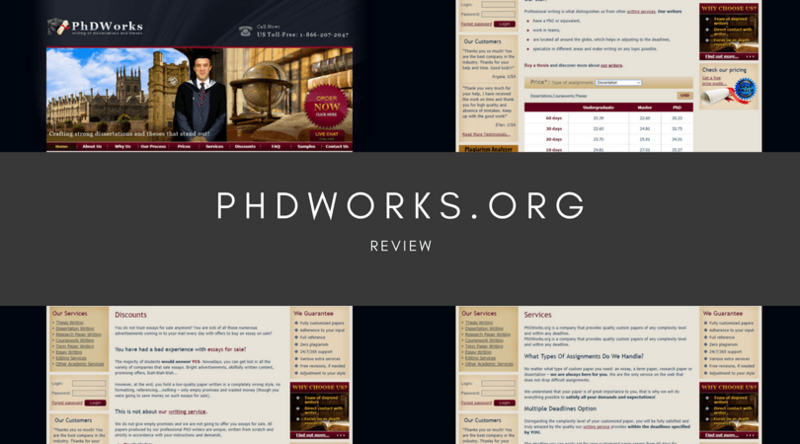 Taking a look to see whether the services you can order from PhDWorks fulfill your assignment needs, you’ll see a list of eight services featured on the left-hand side. These range from thesis writing to standard essay writing, but this is a rather limited selection, to say the least. When you compare the fact that the leading custom essay writing services offer more than 50+ unique and customizable services, you’re not guaranteed to find what you’re looking for here. Heading over to the Prices page on the PhDWorks.org site, you’ll find a nicely laid out table where you can work out the price per page of the service you want. It would be preferable to have a price calculator that works it out for you, but it does get the job done. To give you a rough idea on what an essay from here will cost, an essay written to a College academic level with a three-day deadline will cost you around $27. This is well above the average, and it’s worth noting there are many affordable sites available. There aren’t really any testimonials to be found on the website stating how good the quality of the service is. There are a few in the sidebar, but these don’t come with a rating system or a date, meaning they could be years old and no longer represent the service that’s offered. There is, however, a samples page where you can judge the quality of the content yourself. Taking a look through a few of these, the content is basic, to say the least. The content itself can be easily found with a quick Google search on the subject, and the language used is plain and simple. There are also several grammatical mistakes which are common among non-English speaking writers. It’s important to see what customer service options are on offer. This is so you can ask any pre or post-sales questions relating to your order, or if you want to request a refund, or simply want to make an edit to your order. Unfortunately, the options are limited. The few options here, such as a phone number and address are US and Cyprus-based, and there’s only a single email address. There’s also no indication of how long you might be waiting for a reply, which is not great if you require urgent assistance. With a dated looking website, a poor selection of expensive services and restrictive customer support options, there’s a lot of room for improvement when it comes to PhDWorks. Why the service could be okay for non-urgent tasks, I personally wouldn’t rely on it for anything important. More and more students today are looking for a way to help them manage and achieve their assignments. 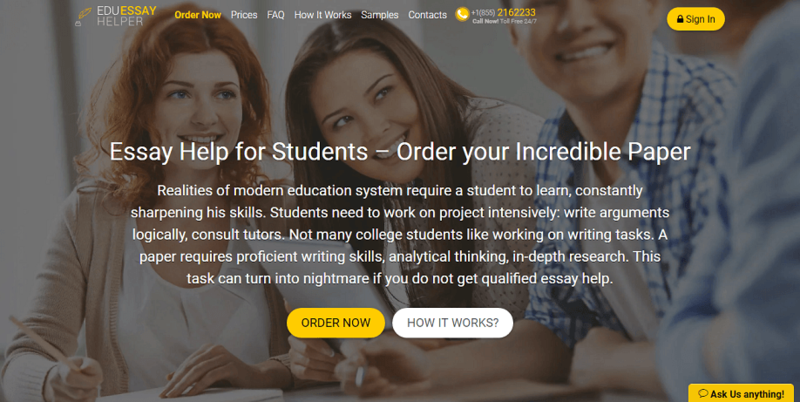 With workloads increasing, and social lives becoming more and more demanding, for some student, trying to a custom essay writing service might be the only option they have. However, with such a broad range of essay writing services to choose from, it can be hard to decide which one is best suited for you. 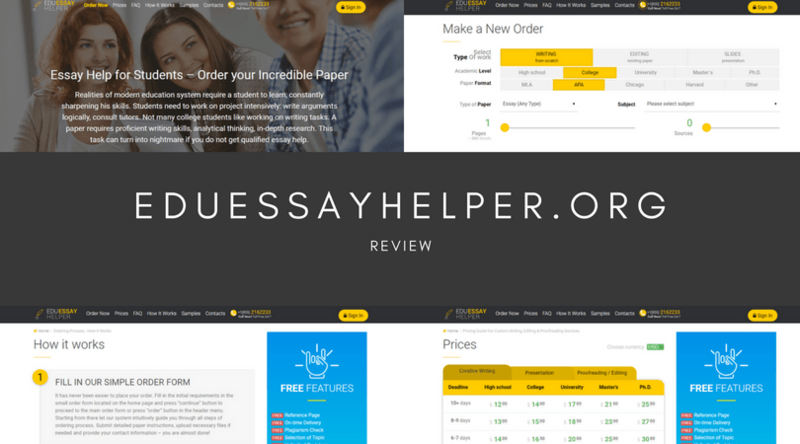 Today we’re going to explore the ins and outs of EduEssayHelper, giving you everything you need to make the right purchasing decision. It’s easy to find out whether the service you’re looking for is covered by checking out the drop-down menu of the order form on the homepage. However, here you’ll only find three main services; writing, editing, and proofreading. 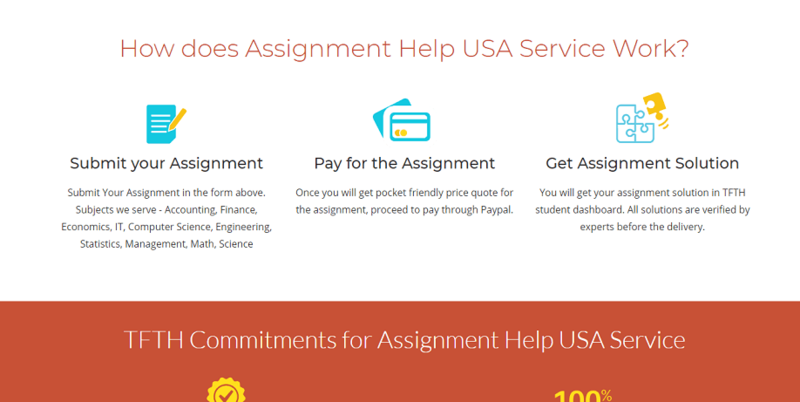 While other services will provide a detailed list of what they can offer EduEssayHelper.org doesn’t, which makes it incredibly difficult to judge whether the assignment type you want is supplied. On the pricing page, the services are broken down into Creative Writing and presentations, and that’s it. You can also use the pricing page to work out how much your assignment could cost you if you choose to use the website. The price is worked out based on the academic level you require, the deadline, and then staged depending on how many pages you want. To give you an idea on what prices are like, a Master’s creative writing piece with a three-day deadline is going to set you back an incredible $31. 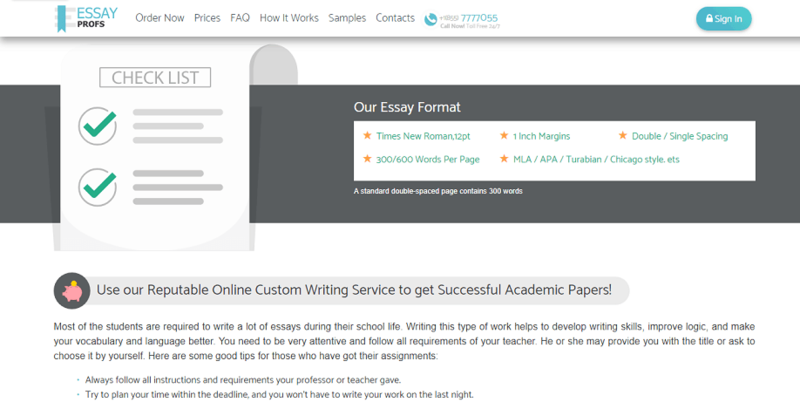 This is by far one of the most expensive custom writing essay services I’ve seen. You will be surprised to know that there are both reviews (only the homepage of the website) and a samples page so you can judge the quality of the website yourself. However, the reviews aren’t dated and don’t provide legitimate information on what the service is like. However, even looking at the samples and you can immediately tell that the content is not that great. The sentence structure of the examples is poor, the grammar is, in places, non-existent, and just the content itself seems bland, unresearched, and as though it can be found through a quick online search. Whether you’re choosing to use the website and want to ask a question, or you’ve already placed an order, and you need help, or you’re going to request a refund for poor content, you’re going to need to get in touch with the company. Heading over to the Contacts page, you’ll find some very basic options available. This includes a simple email form, a contact phone number, and a single email address. There is no dedicated pre and post-sales support. There is a live chat feature, although it only operates set hours during the week. To summarize, there are plenty of improvements that can be made to Edu Essay Helper. With the prices too high, the quality of the content too inconsistent, and poor customer service, I just don’t believe that this is a legitimate service. 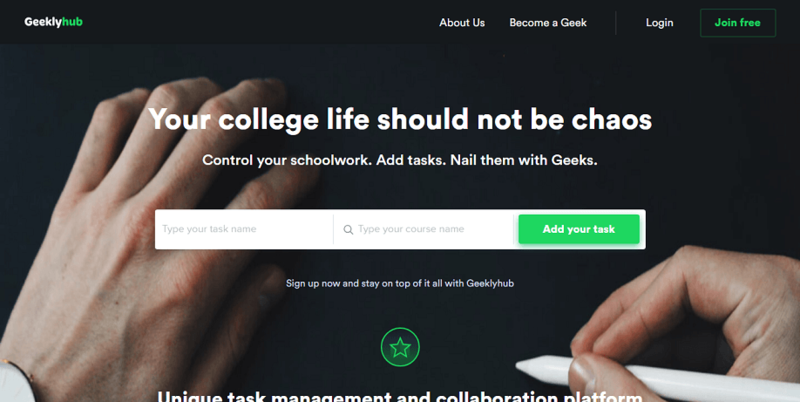 This is the website of the Geekly Hub service, which promises to help reduce the chaos of college life by allowing you to assign tasks, no matter how big, small, important or simple, to professional geeks. But how legit can a service like this be? Is it even legal? In this review we explore a number of pros and cons of placing an order here. The services on offer here are mostly directed towards casual college work, with most tasks being simple ones such as answering questions, short essays, and other work that might count more towards your everyday performance than your final grade. 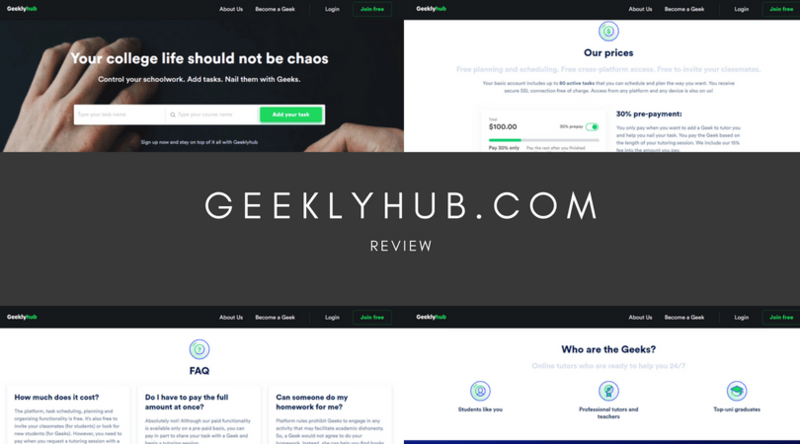 When it comes to prices, Geekly Hub seems to be a fairly good deal. But then you realize that you need to prepay 30% when you sign up, and that you need to create a basic account with a minimal initial investment. If you need a discount or promotion code, nothing seems to be available. They try and spin the 30% deposit as a plus, but really it’s only helping them, not their clients. It just feels like parting you and your money matters more than the service on offer. When it comes to getting to know your writers before you sign up or create an account, it’s basically not happening. You have the option of signing up with email or via Facebook, but one or the other is necessary before you can start talking to the writers. 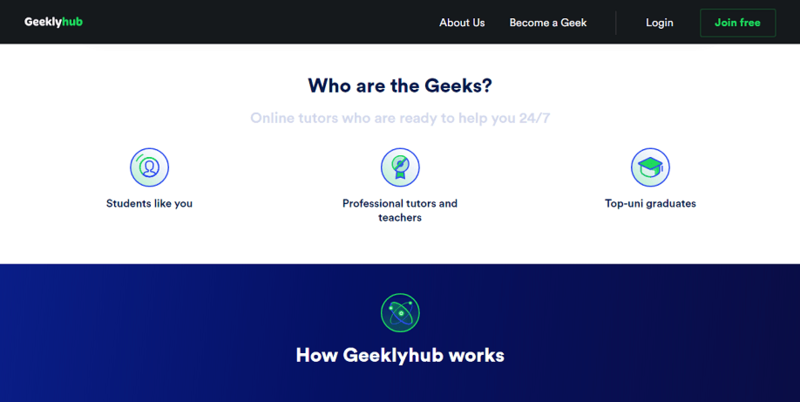 And considering that anyone could apply to “become a Geek”, and that they advertise work in the same place they are trying to reach customers, this site has much more of a “gig platform” feel than a “professional bespoke writing” feel to it. Like with many websites, if you need to contact support it can be easier after you login / sign in and access your dashboard. Although it is understandable that they do not want you finding out about your “geek” off their website, it also feels pretty shady you can’t get to know potential service providers before putting money down. Getting a refund is a complex process. You need to get in touch with the company and you only have 60 days to put in that request, and, as usual, it is up to you to prove you were wronged. In conclusion, for simple tasks GeeklyHub may not be too bad. It isn’t illegal or a scam. But it is more of a way to free up time than a serious service to improve your grades. This is not a website you want to put a lot of faith in when you need to place a serious order. Usually when I see the word “prof” anywhere, I try to avoid the site altogether because professors are annoying, tedious, and detailed… and always telling me to do something! Well fear not! EssayProfs is a website that offer writers to help you with writing. Here we provide you with a quick review of the site—but remember to vet them out for yourself by checking online reviews to make sure they’re legit. Through navigating the website, you can see that they offer essay writing help, with tailored assistance and even have their writers available for you for contact if needed. There are also a lot of free features, including a reference page, plagiarism check, and unlimited revisions. The free plagiarism check can show that Essay Profs is doing business in a legal fashion, but you never know what illegal tricks scam artists have up their sleeve so be smart and verify before proceeding further. 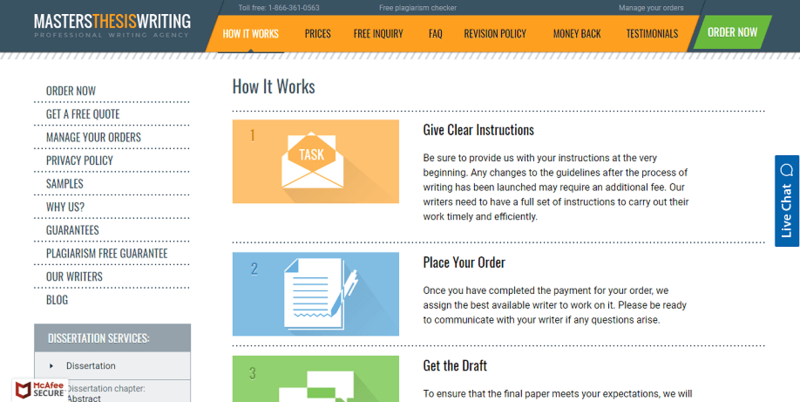 With EssayProfs.com, there is a good and bad feature to their pricing model. The good news is that the site is pretty advanced, generating an estimate after you choose the likely deadline date. The downside: it seems like a great way for them to scam you with offering a higher price than is needed. If they listed prices, it would be way easier to determine the best payment option for your budget and see if it’s a good deal or not. Navigating the website is pretty user-friendly and offers to sign up seem straightforward. While checking out their FAQ section, I managed to find out that they offer discounts to returning customers, which is an incentive to keep using the site. With further digging, I found that it seems not so easy to get refunded if the work completed isn’t up to standards… something to keep in mind when determining if their services fit your needs. If you’re questioning their writing styles, EssayProfs does provide a sample page and insists their writers are of caliber quality. With 24/7 support, you can probably feel safe with your order. If you need more help, there is an FAQ section and an option to login/sign in and create an account, which can portray that they are an established business. The site does offer a number to contact in case of emergency, but again, be sure to check the site for past reviews before handing over your credit card info. While time is not always on your side when an important paper deadline is looming, it’s always a good rule of thumb to check out a site and verify their services before making the plunge and sending your credit card information. It’s also worth checking into seeing if they offer a promotion for new users or code as incentive for trying their service. It wasn’t listed on the website, but if you call they may be able to help you. Overall, it seems like Essay Profs is a pretty expensive website. This is the website of the Masters Thesis Writing service, which promises to complete your thesis, regardless of how much you have left to do, or what your deadline is. But is this a legit, legal, safe service? Or is it an illegal scam? 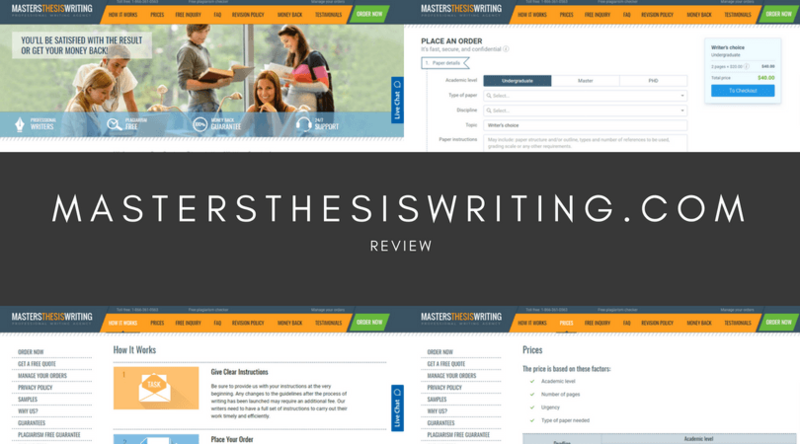 In this review we will see what the deal is with MastersThesisWriting. The services offered by this website focus pretty exclusively on college level work. This is good in the sense of it being specialized, but also may be frustrating if you are studying at a different sort of educational facility. The sign up process and account creation steps are pretty simple, and it is very clear what service you are buying, what steps you need to take, and what the result will be. If you are looking for a discount or promotion code, then this is not the site for you. The offer is full price only, and they charge at the upper end for every service they provide. Minimum $20 a page, for only around 300 words a page. Getting a refund is supposedly easier than on other websites, but in reality their terms and conditions make it difficult to make a case for getting a full refund. Unless they failed to provide a service at all, it is up to you to prove they didn’t do a good enough job. The writers here are not actually available for you to talk to. You just don’t really know who is working on your thesis, which, when it’s such a big part of your degree. They say that you will be able to request a specific writer if you know them, but it’s really not clear who you will get the first time, or even if requesting the same writer will actually get you the same writer. That said, they do offer a full plagiarism test, which can be reassuring. If you need to contact support, their number is toll-free and at the top of their website. You are also allowed to make a free inquiry as to pricing and other matters, and they do have a number of contact options, even though these are a little buried on the website. When you login / sign in you will find it easier to communicate through your buyer dashboard. In conclusion, this service isn’t dangerous to use, but it is not exactly a service that inspires confidence. The prices are pretty high for what you will receive, and although nothing worth having is free, it is still not worth paying so much when placing an order for work that is simply acceptable.